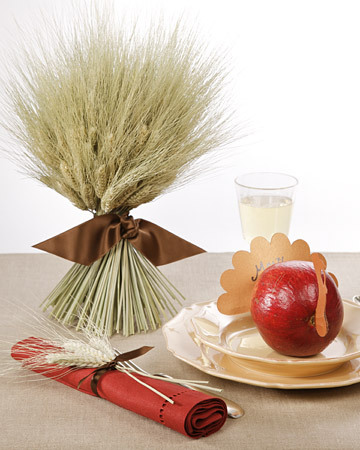 LoVe martha stewart, she has some great ideas! This year for Thanksgiving it will be my family, and family friends, unfortunatly be boyfriend and I don't get to spend the holiday together because we both have to work Friday! 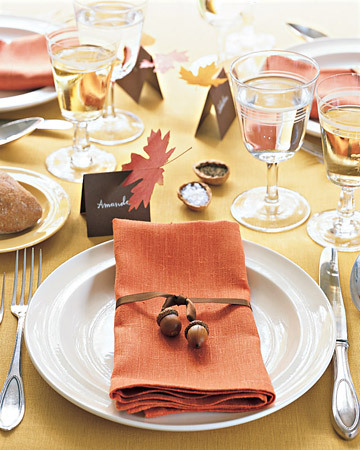 I LOVE the napkin with the acorns around it! All these ideas are so great! This year I am going to my husbands aunts house to feast! Cute ideas!! The family and I are headed to my in-law's for Thanksgiving. It should be interesting! So nice, it really adds to the overall effect. Martha is pretty amazing.. She always has great ideas in her magazine. Love these! They're all really great ideas! martha does it best. always. I love Martha! Pretty ideas. 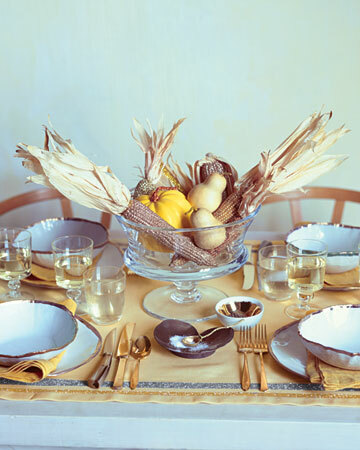 These table scapes are so gorgeous! Great inspiration! I'm not a big cook, so I will be attending a huge vegan Thanksgiving here in Tampa. Hundreds of people go and all the food is vegan, which I think is pretty neat! I sadly have no plans. I have to work at midnight black friday (eek!) so I think the bf and I are just going to keep it casual and low key. I wish I was setting a pretty table thought. MS always has the best ideas and these are no exception. It's just me, my hubby and our little girl this year. Will be a great day though! I love all of these ideas! I really wish my family would embrace the place card idea, but they just can't seem to ever do it. I love these table settings! I wish I was hosting thanksgiving so that I could decorate like this! 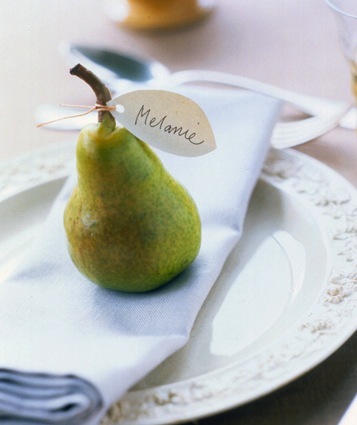 I love the pear name tag! So cute! I love the fourth picture down! The gold is so pretty and fall-y! I celebrated Canadian Thanksgiving last month so no real plans now...hopefully just a day of relaxation! 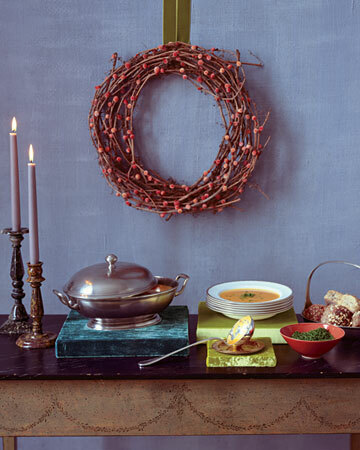 I adore decrating for the holidays. 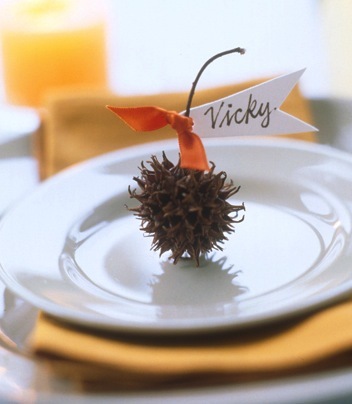 I have had fall decor out for a while, but I'm about to really vamp it up for our Fall Bash party on Tuesday. I'll be sure to post pics! oooohhhh! I love all these ideas. Especially picture #3. I don't know what those things are called, but what a great way to use them! Thanks for sharing! 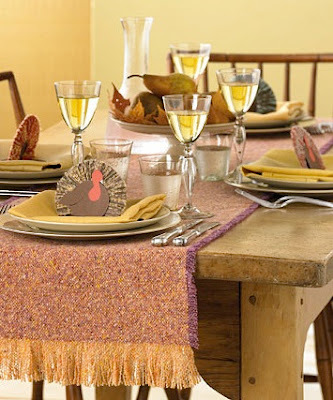 Gorgeous tablescapes!!! thanksgiving tablescapes are my favorite. I love the Idea with Pear on a place! How cute!!! 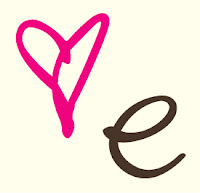 I'm totally loving your blog! I 'd love if you visited my blog for multiple posts on all things fashion and style. I'm following you, I hope you'll do the same. Thanks so much. 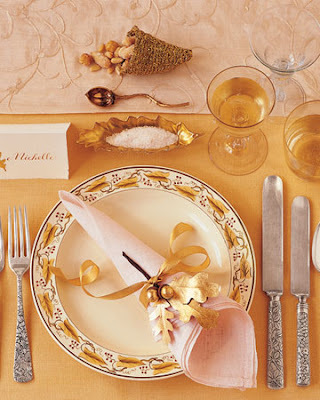 Gorgeous tablescapes...Martha always knows her stuff!